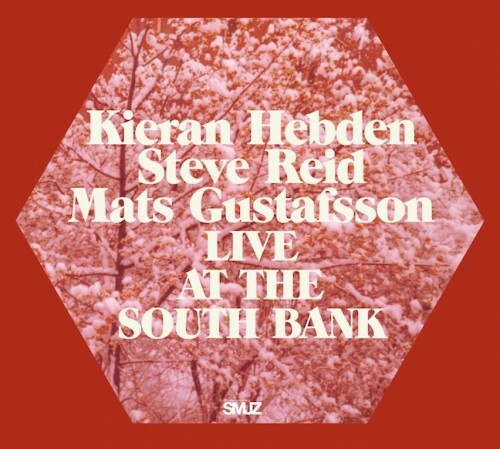 Kieran Hebden, Steve Reid and Mats Gustafsson - Live at the South Bank... Double LP and CD to be released on Smalltown Superjazz on November 15th. This is a recording of a one off concert we did together in London on the 20th June 2009.